This dress is stunning perfect for Spring and the warmer months ahead. 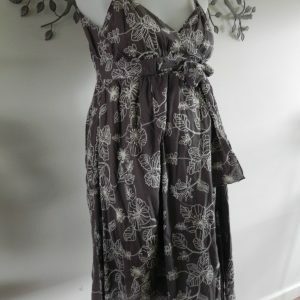 It is new with tags by Ninth Moon in XS or 8. There is plenty of stretch in the soft viscose blend fabric. The bustline crosses over and there is a band above your belly. 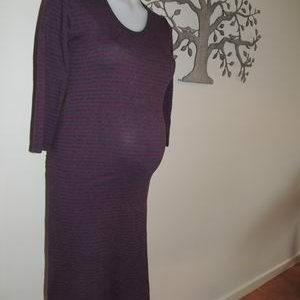 It is perfect to wearing during and after pregnancy. Features a short sleeve. Very flattering. Be the first to review “NEW Black Maternity Dress with Shoulder Embellishment” Click here to cancel reply.